LIGHT FULL FRAME - Extremely comfortable ballistic nylon, high gloss. FIT - Narrow, small or medium width adult face. 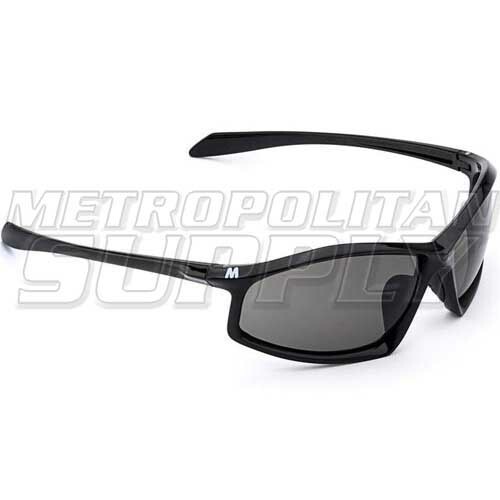 Lens ARMORR - Scratch Protection formulated for MORR eyewear. Scratch ARMORR (SA) is a permanent treatment that makes the surface of the lens 3 times harder than standard coatings without affecting optical clarity. Also eliminates "rainbow" lines you may have seen on other glasses you've used. Nose Pads. Extra soft rubber absorbs shock, slip resistance improves as you sweat. Hypoallergenic material, replaceable, and won't get tangled in your hair. Frame Material. Ballistic nylon resin is light and durable. Polyurethane coating is super smooth and resists scratching. The fit feels precise, not loose, with no pinching. Frame Color. Frame used with the clear lens appears black in the photos. The actual color is closer to "battleship gray." All other colors shown are accurate.